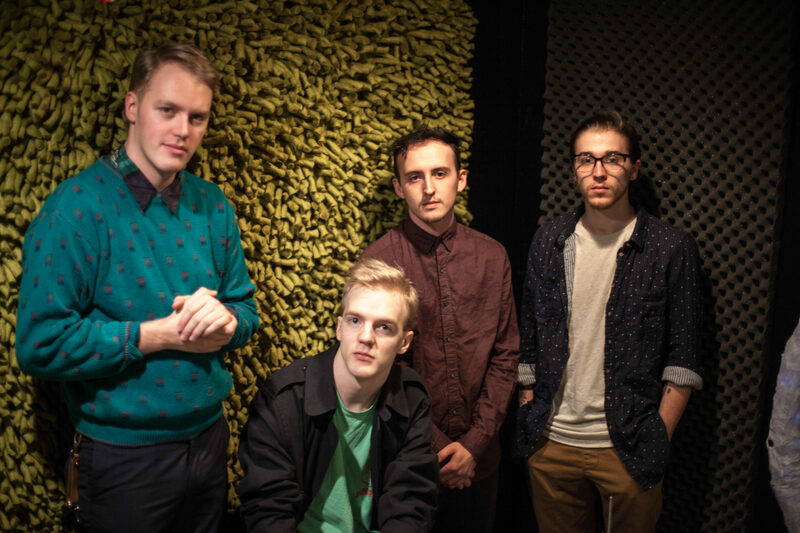 The Yugos are a 4-piece indie outfit hell-bent on getting people to dance. Equal parts Jordin Goff (drums, vocals), Christian Gough (vocals, guitar, bass), Jackson Deal (guitar, bass), and Jeremy Graham (guitar, bass), the group won the Cincinnati Entertainment Award for Best Indie Artist of 2015. “Ingenue” and The Yugos as a whole are dream pop, shoegaze, indie dance artists in the foremost meaning of the word. The lightheartedness (or not) of the subject of love is often treated with a gentleness and swift emotion, which is delicately worked around in “Ingenue”. Drowning out much of the vocals, but leaving enough to occupy your mind, The Yugos have a formula that is beautiful and mystifying. It is no wonder that the group has grabbed such high honors in the indie scene. You can find The Yugos on both their Bandcamp and Soundcloud, as well as on Facebook.